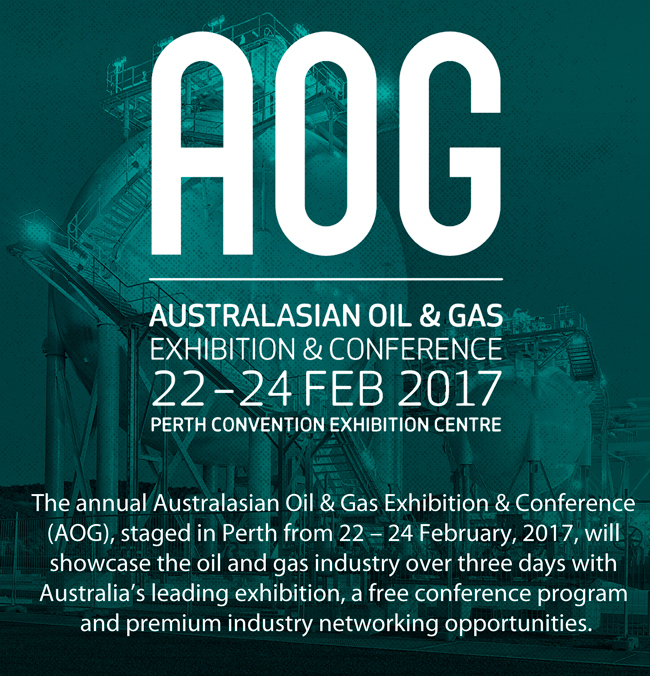 Pacific Hoseflex at AOG Exhibition & Conference 2017 | Pacific Hoseflex. KLAW is the global leader in the design and manufacture of Breakaway Couplings and Emergency Release Systems, Dry Break Couplers and Swivel Joints; all vital components in the safe transfer of hazardous and non-hazardous materials. Recognized as an industry leader in oil and gas fluid transfer products, Pacific Hoseflex is a third generation Australian owned and operated business.